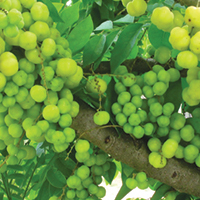 Amla the Indian Gooseberry is a fruit which has fascinated the medico-research community due to its high medicinal value. 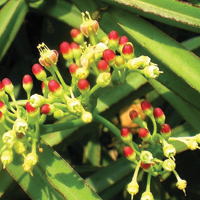 Cissus quadrangularis is a traditional medicine usually said to come from Ayurveda but appears to have a wide range of locations which have used it medicinally due to it growing in numerous locations. 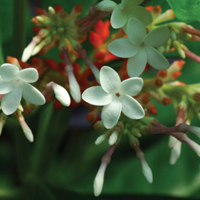 Rauwolfia serpentina (or snakeroot or sarpagandha) is a species of flowering plant in the family Apocynaceae. 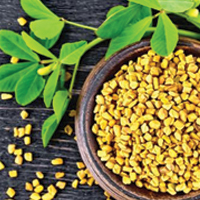 Fenugreek is rich in fibre and antioxidants, it helps in flushing out harmful toxins from the body and thus, aids digestion. 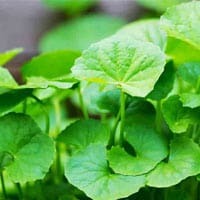 Other names Gurmari, Gurmarbooti, Gurmar, periploca of the woods, meshasring.The principle active ingredient is Gymnemic acid. 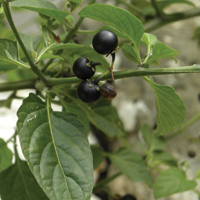 Solanum nigrum also known as Black Nightshade or Makoi(h) Kakamachi is a perennial shrub found in wooded areas. 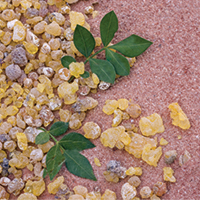 Boswellia Serrata, commonly called Shallaki is a plant is known for anti-inflammatory and anti-cancer properties of Boswellic Acids derived from it. 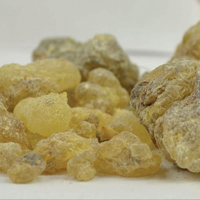 Guggul is the yellowish resin (or gum) that is produced by the mukul Commiphora mukul tree, a small, thorny plant that grows throughout northern India. 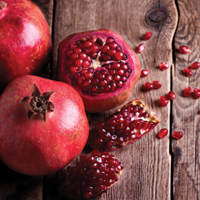 Lycopene is a powerfull antioxidant. 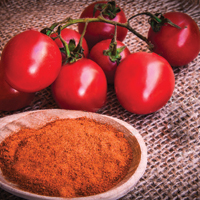 It makes tomatoes red. 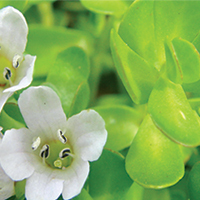 It is soluble in oils and insoluble in water. 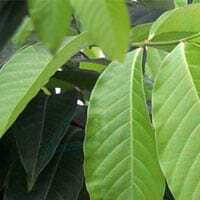 Banaba is an herbal remedy extracted from the leaves of Lagerstroemia speciosa, a tree native to Southeast Asia. 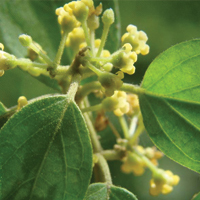 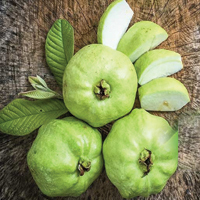 Long used in folk medicine, banaba is available in supplement form. 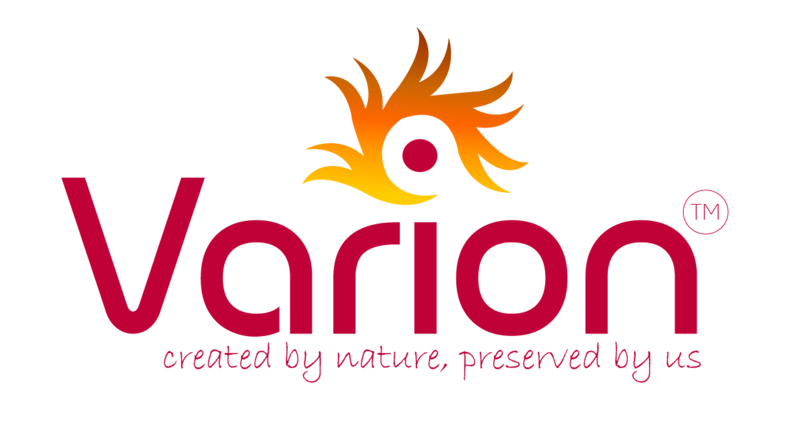 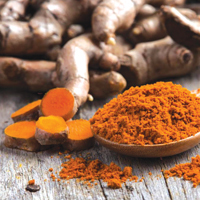 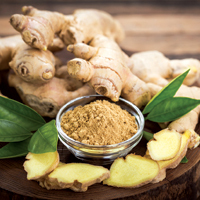 Curcumin is a component of the Indian spice turmeric (Curcumin longa), a type of ginger.